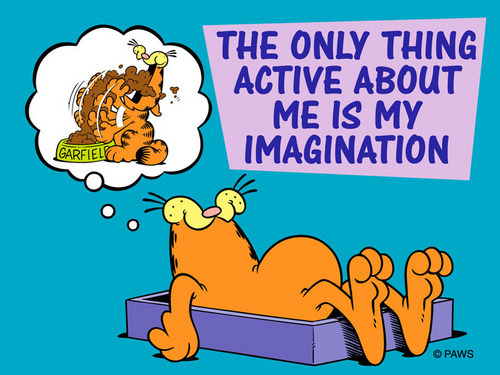 Garfield Speaks the Truth!. . HD Wallpaper and background images in the Imagination club tagged: imagination image illusion imagine daydream photo. This Imagination photo contains anime, comic, manga, cartoon, comic buch, karikatur, and comics. thats awsome! go garfield! i love him!